Smartfish created the clean logo design for Centrepoint Plumbers, as well as provide the business card design and printing services. 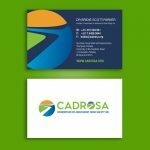 Need business cards for your plumbing service? 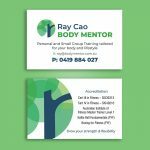 Smartfish deliver professional business cards Australia-wide.